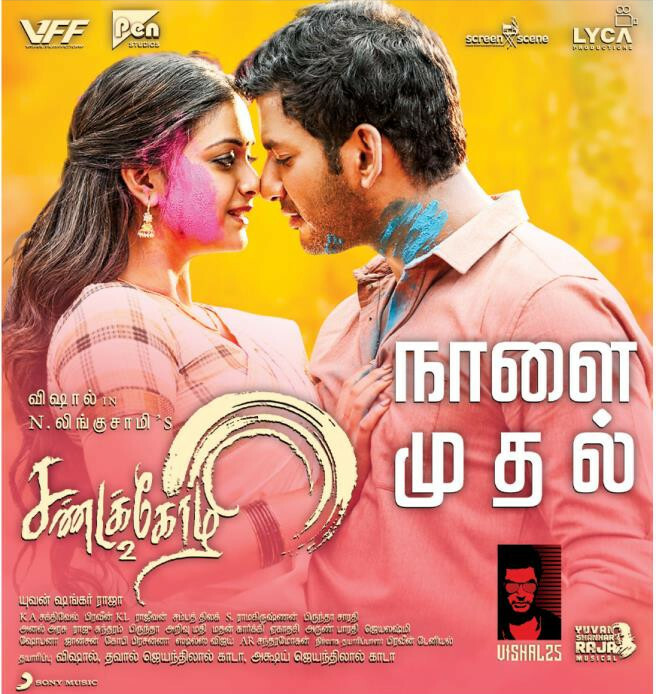 Sandakozhi 2 directed by Linguswami in which Vishal and Keerthy Suresh play the lead roles is all set to be released on Thursday. Now an interesting update about the flick is that Karthi has given a voice over of the film, and we will have to wait and see if he plays a cameo in the movie. Director Lingusamy spilled the beans about the secret in a tweet recently. It may be noted the Vishal and Karthi were supposed to share screen space in the movie Karuppu Raja Vellai Raja directed by Prabhu Deva. However, the project was later dropped.